Portland City Boxing facilitates one of the best training environments in Portland, Oregon for boxing and kickboxing. We conduct fitness and specialized classes that will improve your fundamentals of boxing and kickboxing but most importantly your health! Get in shape while learning how to fight and have fun doing it. Our coaches and staff are ready to help you meet you goals. Over 20 Heavy Bags, Boxing Ring and Speed Bags. Locker Room, Showers & Towels, Hand Wraps, Boxing Gloves, Water Station and Secure Building Card. We started as a small local boxing gym in downtown Portland with only a handful of coaches. Portland City Boxing was founded by Jeff Marlow who built, owned and operated 11 full-service Athletic Clubs and 2 Martial Arts Studios With over 30 years of gym, boxing and kickboxing training. He is the previous owner of the Princeton Athletic Club in the Governor Hotel. 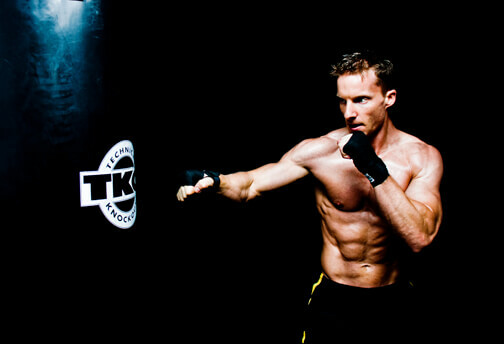 During personal boxing training sessions, Jeff tailors an exercise plan to each client's goals and designs workouts suitable for them to achieve success. 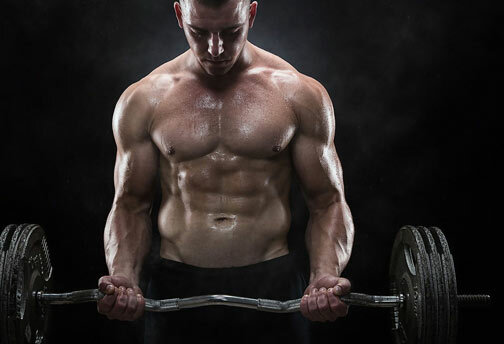 He works with all levels and ages to maintain and improve mobility, strength and cardio conditioning. The most important aspect of the boxing workout is variety and fun! Portland City Boxing moved to a great new location within downtown Portland. Close to the max line and bridges with a huge indoor facility packed with all the amenities you need for a great workout. Locker Room, Showers & Towels, Premium Toiletries, Hand Wraps, Boxing Gloves, Water Station and Secure Building Card. 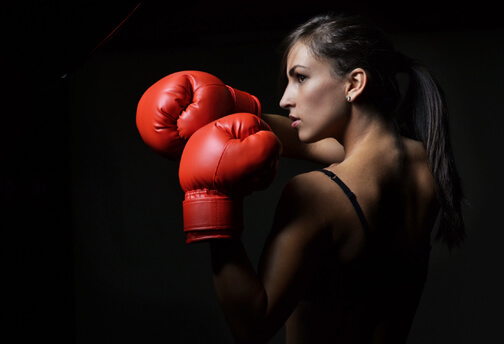 We added a variety of boxing classes and motivational trainers. We have expanded our gym facility, now equipped with a boxing ring, over 20 heavy bags, stationary bikes and elliptical's. We have revamped our staff and welcomed back our original owner Jeff Marlow. Our new manager Johnny has helped turned this place around and revitalized our membership operations. As our membership grew, so did our coaching staff. Now, we are a diverse group of motivated trainers with a variety of physical fitness backgrounds obtained through experience and education. Our passion for boxing, kicking boxing, and combat fitness drives the energy to motivate others to get in shape while learning a fight sport.